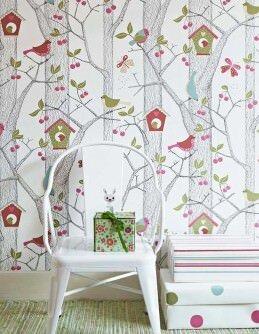 The most important job of any baby wallpaperis to create an environment of warmth and well-being for the little ones. 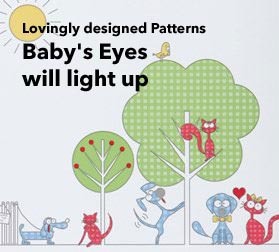 This constitutes a special challenge for designers, as the décor will be chosen by parents who naturally have a whole array of requirements, but it also needs to create cosiness for the new-borns. 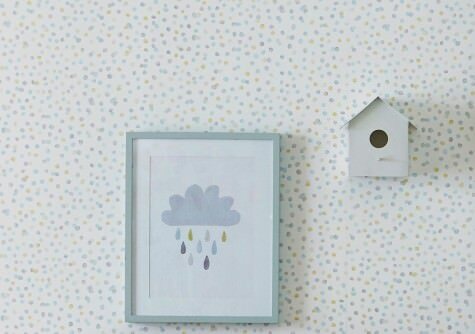 We proudly present our lovingly designed, fresh design wall-coverings in many different styles - the basis for a harmonious ambience for your precious baby. 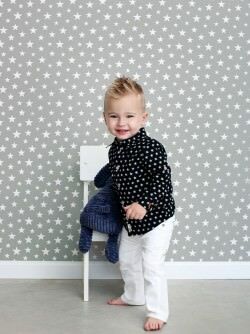 Polka dots, stripes, popular kids themes, top-quality materials – we have everything to enable you to reflect your love for your child. 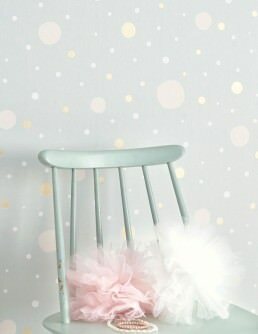 Pastel hues are still the most popular choice for children’s rooms, and not without reason. 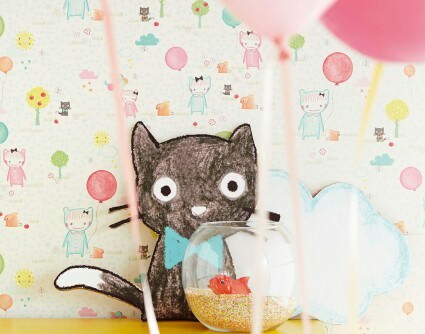 Young eyes don’t like colours that are too strong or garish. 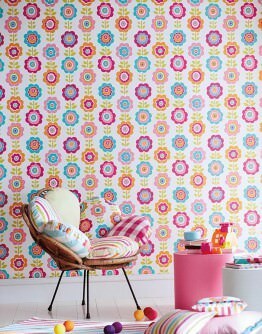 To accommodate this fact, our wallpapers mainly feature pinks, lilacs, cream, vanilla, as well as soft blues and yellows. 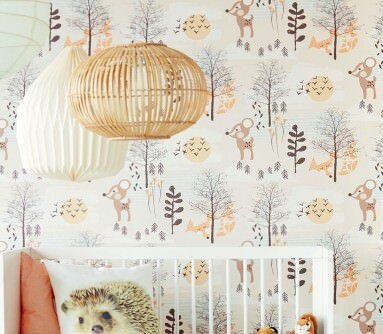 The warmth reflected in those natural colours indulges the little ones’ need for cosiness. 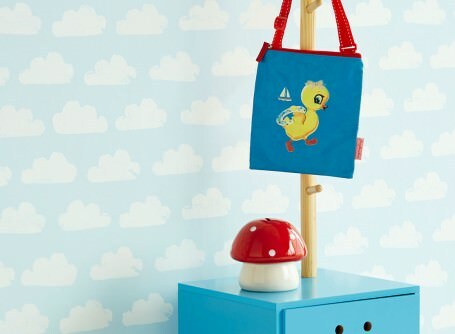 Kids-friendly motifs inspire and fire the imagination and enable your child to discover the world on his or her own terms. 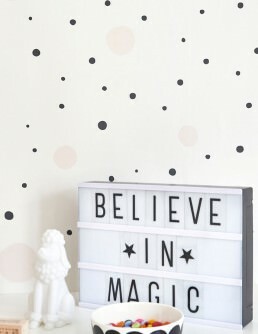 After all, they might be small, but they know how to make themselves heard! 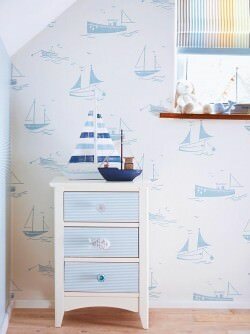 Open sesame - for our new baby wallpaper range! 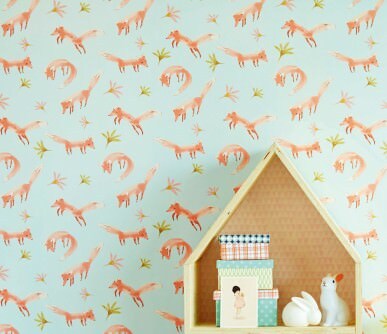 Our children live in a world of unlimited imagination, and this inspires our wallpaper designs: animals, characters from fairy tales and fables, classic wallpaper motifs like stripes or polka dots are given a child-friendly make-over, and, needless to say, quality plays an exceedingly important role. 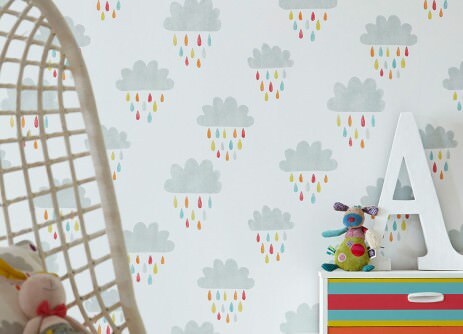 Our wallpaper range for infants’ rooms is free of pollutants and harmful chemicals, it’s extremely tactile and its exclusive surfaces indulge your child’s senses. 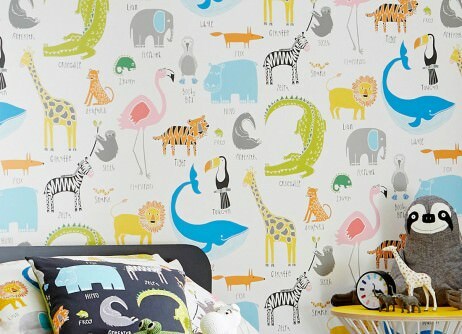 Come with us on a journey of discovery to our baby wallpaper wonderland, and shower your offspring with the love and affection they need and deserve.